I love it when developers are willing to take risks. I enjoy a good shooter as much as the next person, but there is little doubt that the genre has gone a little stale due to the oversaturation of titles on the market. 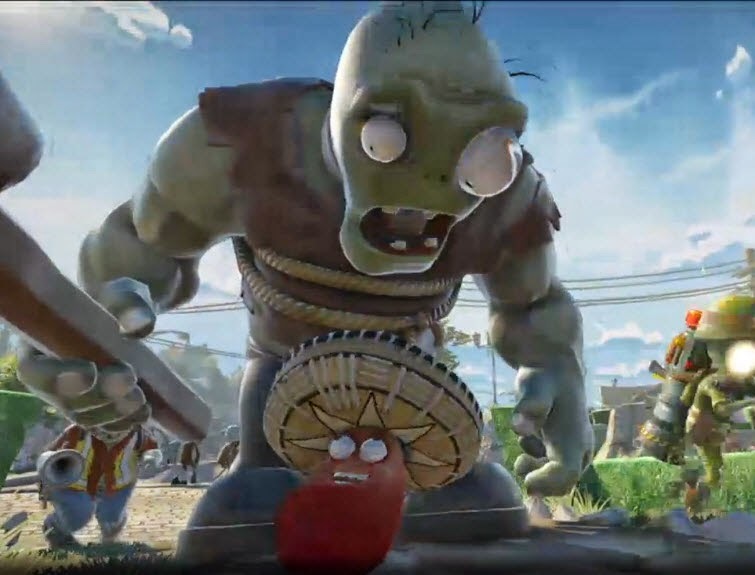 When it was announced that PopCap was going to take its beloved Plants Vs Zombies franchise and wrap it around an online shooter, the reactions gamers had ranged from confused, to angry, to excited. I was the latter. I wasn't disappointed. Of course, the question becomes less about the theme but more about the game's mechanics and content. You can slap a paint of coat onto any title, but if the core gameplay fails to hold up you wind up with a mess that tarnishes whatever intellectual property it got tied to. Look no further than most movie, comic or television tie-ins to see that sad reality. Loads of potential thanks to their source material, horrible execution. Thankfully all of that is averted here, because Garden Warfare delivers on just about all fronts. 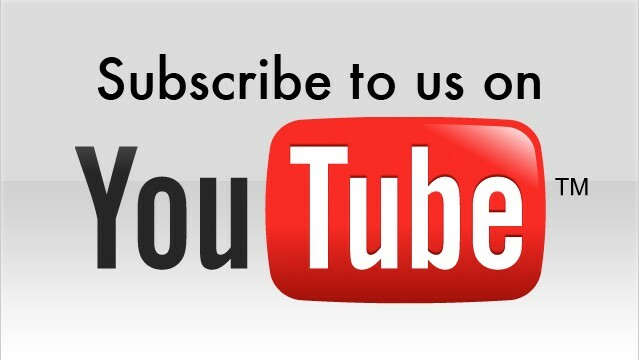 There are a few things that could be improved on. The biggest is the somewhat limited variety of maps and play modes. 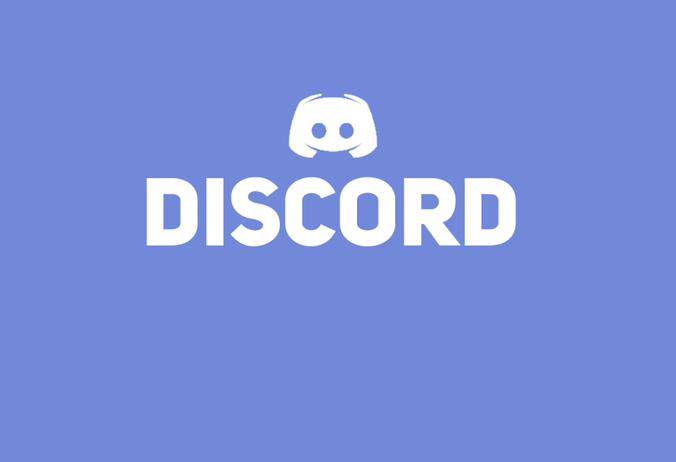 Though what is there is all well designed, this is an instance where DLC and an active player community will be important for this title's continued success. Thankfully the map concern is mitigated by the online competition. I certainly see myself falling into familiar patterns based on the map itself or the mode I am playing, but the beauty of ever-changing competition is every match unfolds differently, and that will certainly help keep Garden Warfare's replay value high. 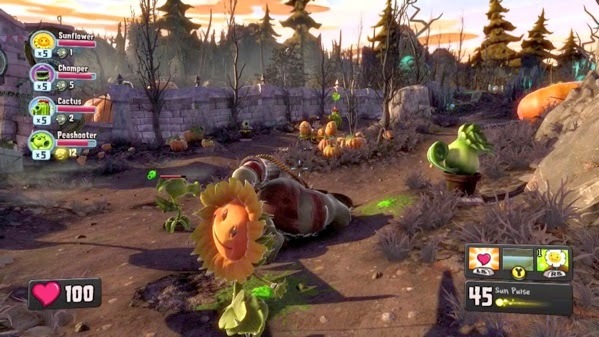 With all the focus lately on new kinds of guns, bigger explosions with more fire, brutal melee kills and mauling enemies with a canine companion in shooting titles, the approach found in Plants vs Zombies is a welcome breath of fresh air. Sure, you are still shooting at one another, so there is a violent theme running through the game, but I can let my youngest daughter play without worry that the content is too realistic and mature for her. Of course, the vivid visuals and often bouncy soundtrack do not mean this is a child's game. There is plenty of strategic gameplay here and you still need to be quick on the trigger or your team will lose. Many of the classes you would expect to see represented in a game like this make their appearance here. They are dressed up to look like zombies or sunflowers, but you still have medics, snipers and close ranged specialists at your disposal. The progressive hooks do their job, giving you a reason to become invested in a particular character class. Like Matt, I am more of a cactus/sniper character. My son prefers a quicker, more twitch style of play and uses the zombie outfitted to look like a football player or the foot soldier. I prefer to camp, setting up strategic defences and monitoring active choke points. It is the same style I use in games like Call of Duty or Battlefield where you can drop mines and claymores to set up shop, and those tactics still hold up here. That is the beauty of this game - it is family friendly with an emphasis on fun, but fans of shooters still have plenty to sink their teeth into. The controls could be just a little tighter. Perhaps this is due to the character designs that are quite different than what I am used to when working with human models in shooters, but I did feel as though there was a bit of an adjustment period getting used to the way characters moved and fired at one another. Once I got used to it however, the gameplay was fine. 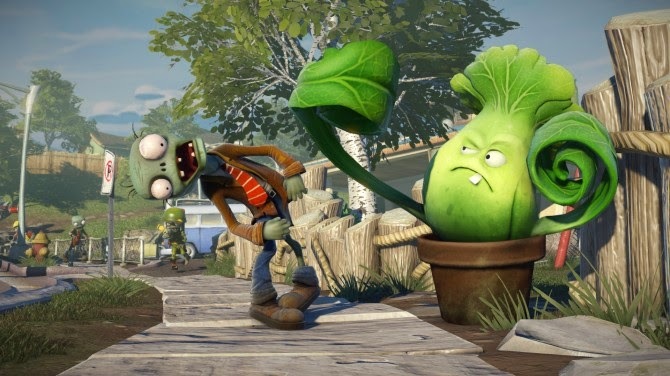 It would be easy to dismiss Plants vs Zombies: Garden Warfare as a quick cash-in on a popular franchise, especially when one considers the somewhat questionable response to Plants vs Zombies 2 and its pricing structure. Fans of the shooting genre might be tempted to overlook this title because of the cute design, but they would be doing themselves a disservice in doing so. Given the quality of the content and the sheer fun of the gameplay, the asking price for Plants vs Zombies: Garden Warfare is more than reasonable and makes for one of the best Xbox One titles released to date. Item Reviewed: Review: Plants Vs Zombies: Garden Warfare (Xbox One) 9 out of 10 based on 10 ratings. 9 user reviews.